If your sales force is losing business to the competition because of the recession, lack of sales management or lack of sales force performance, you know that avoiding the decreasing trend becomes challenging and not an easy task any more! Statistics show that in last few years the percentage of businesses that close their door is incremental and the way of doing business is changing drastically. Nothing is more frustrating than losing business to your competitors – specifically when you there is great solutions to avoid it. frustration growth when your sales force is telling you that it is this close to get the deal but didn’t. Why did you lose it? Identify why you are losing business to the competition and tell what can be done to fix it. All types of companies can use these solutions to their needs whatever they are small, medium or corporations. Solutions that should address their specific problems and needs. For example, a typical company have in general , 20% of its sales force that achieve the sales targets while the remaining 80% are facing difficulties or performing poorly. the first thing that we need to know what is holding my team back? can they achieve what I want to achieve? do they have the potential to grow? are they trainable? are they resistant to change? do they have the required skills to success? Let me know your comments? Sales training is the backbone of your sales force and is crucial for business development and sales increase. 1- Is sales training alone the answer? Yes, a trained sales force will boost business development and increase sales But Only If you have assurance that your sales team has the potential to grow and achieve your goal. Using a sales specific and accurate assessment of your sales force will help you answer this crucial answer before investing in sales training. 2-What results should you expect from your sales training and sales development programs? Sales development should higher gross profits for the company. Top-earning sales companies spend about 6 percent of payroll costs on sales training along with a sales development programs to the entire sales force. Do you? 3-What sales training options do you have to develop continually your sales force at minimum cost? On the contrary of previous generations we have three types of sales training and sales development mediums that we can use. 1-The classroom sales training is the most known and applied medium, yet also the most expensive. 3- and the online training 24/7 is 60 percent less than the classroom workshops.. Sales training and sales development plans then can fit any company size because packages will be compatible with their needs , capacity and number of sales people. 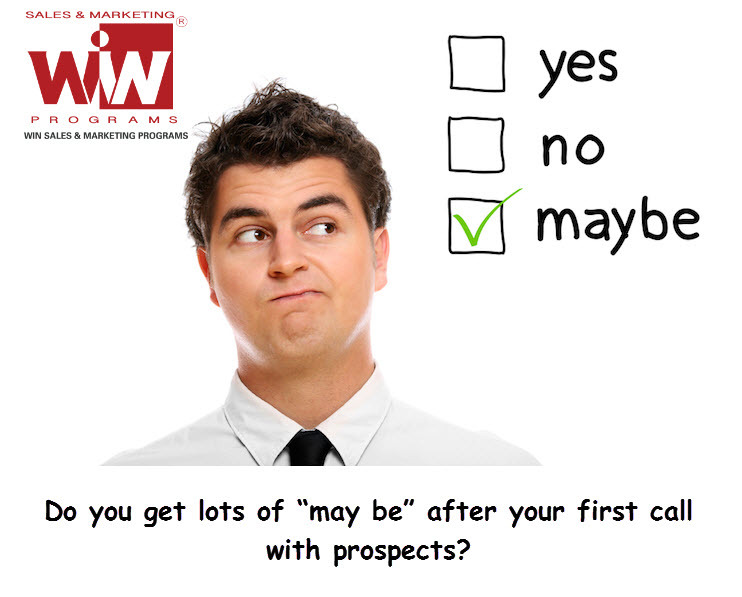 4-Which sales development plan will best suit my business development along with my sales force goals? Might need to implement a sales academy within their organization in cooperation with sales development companies. Will rely on their sales expertise, new sales and business development trends , techniques and tools and while delivering them internally by their trainers. ALSO Other cost-effective trainings and sales development solutions are available for small and medium companies. How much you loose from not training your sales force? Would you invest a 5 percent of your sales budget to increase your sales by 35 percent?